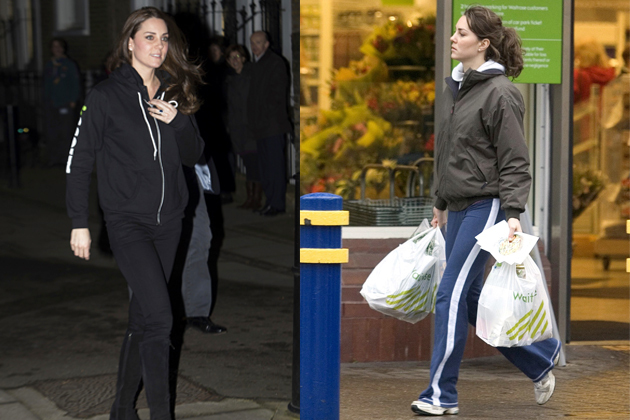 Kate Middleton off duty and off guard - why we love her! Before she was the Duchess of Cambridge, married to a future king, and mother to the heir to the British throne, Kate Middleton was just, well, Kate. A charming, friendly, intelligent girl from Berkshire. She was close with her family, loved the countryside, liked socialising with her friends, and lived a fairly normal life. Aside from the titles and tiaras, Kate remains unchanged by her position in the royal family and the fame that was thrust upon her the minute the world discovered she was Prince William’s partner. 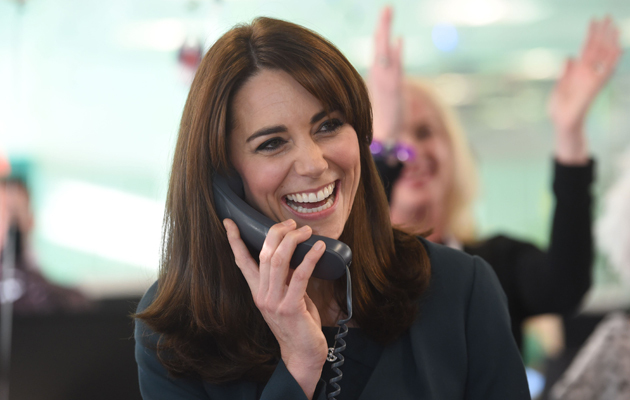 When she’s not representing the royal family at an official event or function, or visiting one of the charities she supports, Kate is just a regular mum! No glitz or glamour, with hoodies replacing fancy frocks! She goes out and does the shopping, takes Prince George to the playground, or even for an exciting day out to the Natural History Museum where she was spotted earlier this year! In an interview with Good Housekeeping the founder of Beaumont Etiquette, Myka Meier explains: “When the Duchess is at an event, she holds her bag in front of her in both hands when shaking hands might be awkward.” Sounds like the perfect excuse to us for when someone comes along who you’d rather not shake hands with…..
Apart from when she was pregnant with Prince George and Princess Charlotte, Kate Middleton off duty is just like us – she loves a good glass of wine! 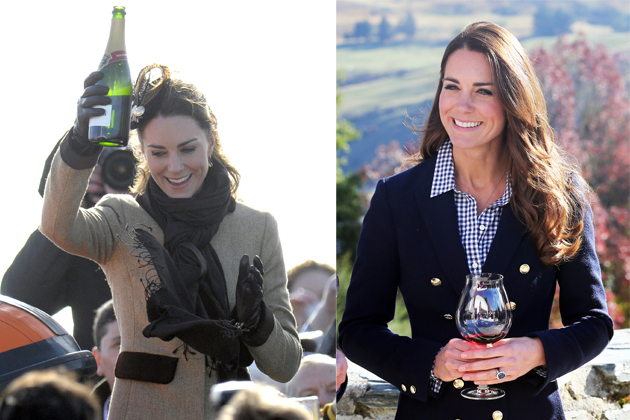 At a wine tasting with Prince William in New Zealand, Kate openly admitted that she was, “really enjoying being able to drink again” after the birth of Prince George – a girl after our own hearts! When Kate isn’t smiling politely and shaking hands, she enjoys letting her hair down. The Duchess even loves having a good dance every now and again! Although she may not have many wild nights on roller skates or dancing until late into the night like she did before she was a mum (and married to the future King!) we bet Kate still knows how to let her hair down and have some fun. She’s not afraid to look silly – especially if it’s for a good cause! 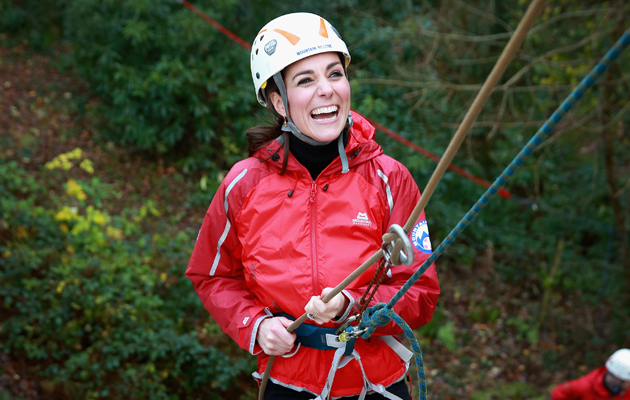 Whether it’s donning an outfit that will entertain the kids, getting stuck into silly activities, or playing games with children affiliated with the charities she supports, Kate isn’t afraid to look silly in front of the camera, as long as it makes the kids smile! Whether she’s being tickled pink by something said by cheeky Prince Harry, laughing at events and fundraisers, or making jokes herself, the Duchess of Cambridge loves a laugh. She’s got to keep her husband in check – and that means saying no sometimes (even if it is to a future king!) She was overheard telling Prince William, “Everything you want to buy on TV is a helicopter or a fancy car” after he learned about software that allows users to buy items straight off TV. Guess that’s a no then Wills! She’s competitive – especially with her husband and family! Netball, hockey, cricket, sailing, abseiling, volley ball, ping-pong – even wellie wanging! 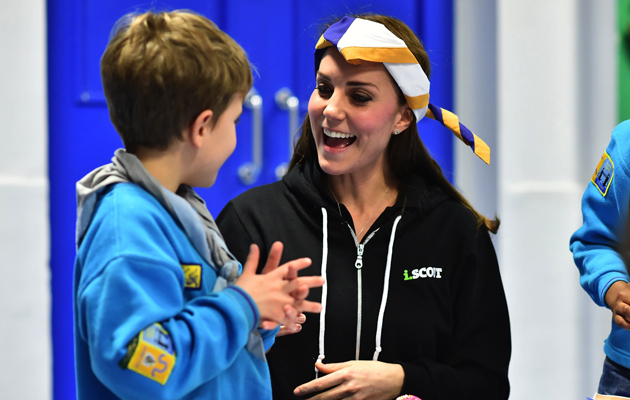 The Duchess of Cambridge has taken on every challenge thrown her way since assuming public duties for the royal family. Plus, she’s tried her best to excel at everyone! Who doesn’t get competitive when pitted against their other half?! 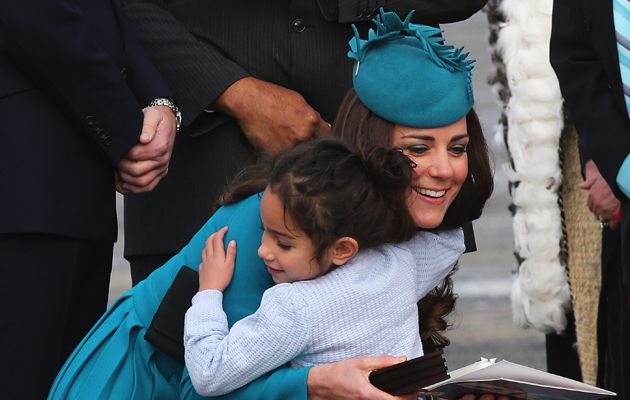 She can’t help but give hugs to any children who want one – even if it breaks royal protocol. Kate has a big and loving heart so she doesn’t push anyone away, and we love her for that! Just like Diana, Kate refuses to let her children to be brought up by a nanny. Kate takes an active role in caring for her children. Plus, if that means forgoing royal events to be with them, she’ll do it! She once bowed out of a ceremony in order to be with a sickly Princess Charlotte. 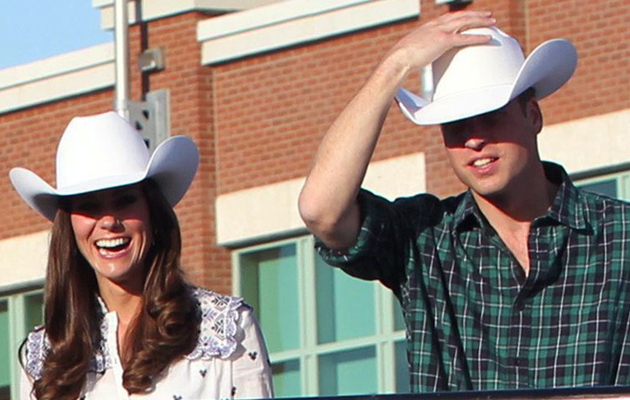 How cute is the picture from the Royal Tour of Canada?! 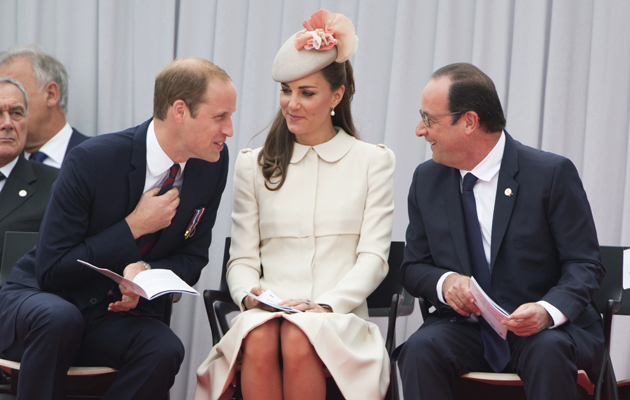 She’ll cook the family dinner most nights – despite Prince William making jibes about her cooking! READ MORE ABOUT THAT HERE! 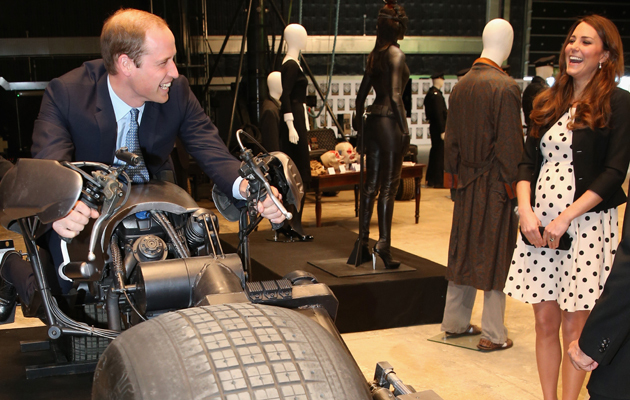 Plus, she takes it in turns with William to pick Prince George up from school. We bet she looks glam on the school run! Plus, who can forget her sister Pippa Middleton’s wedding? Despite having the world watching, Kate was still a hands on mum with her two little ones – not to mention the full pageboy and flower girl squad! Kate proved she was just like us when she went into ‘mum mode’, keeping the little ones in check and shushing their excitable chatters as they prepared to walk down the aisle ahead of bride Pippa. The Duchess of Cambridge also reportedly had to give Prince George a quick telling off after he started misbehaving outside the church. Despite the number of photographers with their cameras trained on her every move, Kate puts parenting and her kids first!